Extremely comfortable and functional, the Kudos task chair is ideal for any work environment. The mesh back and contoured molded seat cushion make it ready to work when you are. Compare our Pricing to AMAZON - we're BETTER!! 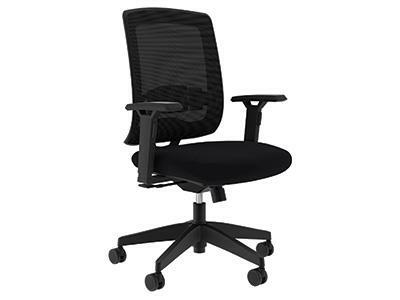 I would like to receive pricing for the following item: Compel Kudos Task Chair.